We know how important your holiday is and will take care of all the little things, so you don’t have to. We know how important your holiday is and will take care of all the little things, so you don’t have to. We’ll plan you the perfect holiday and you’ll find our knowledge and experience makes all the difference. 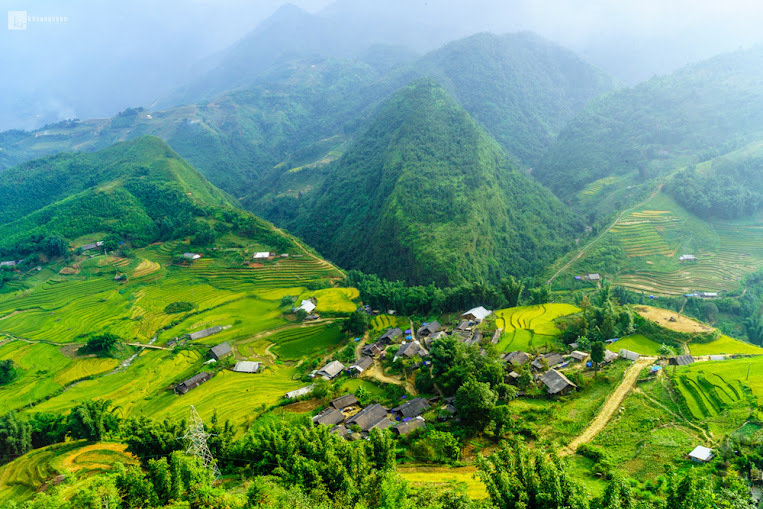 Nationalities: At present there are 54 different ethnic groups inhabiting Vietnam in which Kinh (Viet) people make up nearly 90% of the whole population and other ethnic groups represent over 10%. With her origins shrouded in the mists of time, Vietnam has evolved a rich oral tradition of myth and legend. 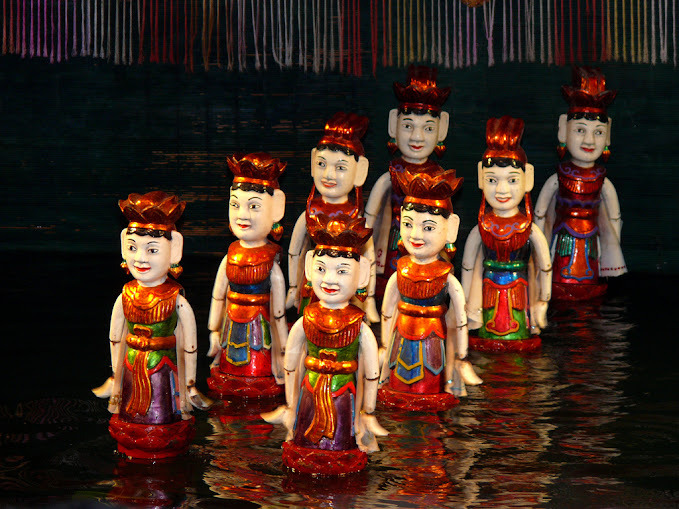 Vietnamese mythology contends the people are descended from a dragon and a fairy. The union of the dragon, King Lac Long Quan, and the enchanting mountain fairy Au Co.
Co produced one hundred offspring. The eldest son became the first King of the thousand year Hung Dynasty. 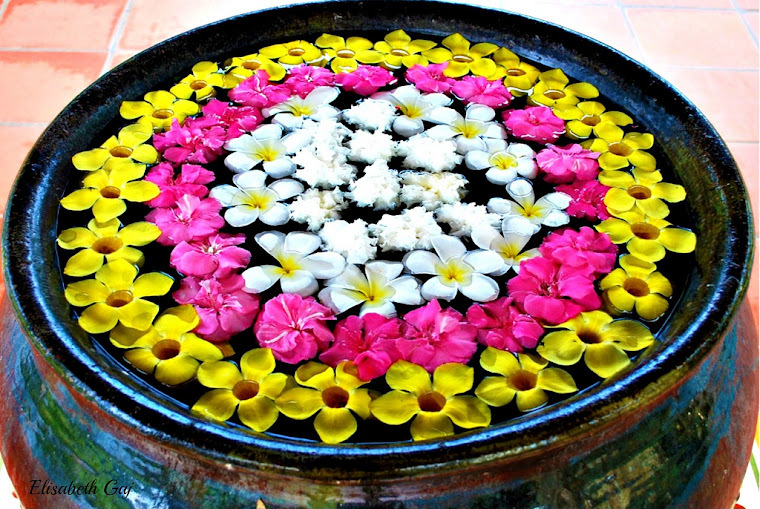 This dynasty is commemorated to this day as the bud from which the Vietnamese nation ultimately flowered. 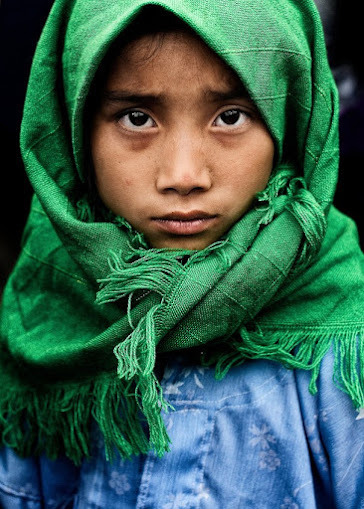 Throughout time, Vietnam has forged her identity through the highs and lows of history. Today she has become a robust and vibrant commercial hub and thriving travel destination in the heart of Southeast Asia. With her 3,000 km coastline bejewelled with sun-drenched sandy beaches imbued with a vastarray of resorts and hotels, Vietnam has established a growing reputation as a first-class beachdestination. Possessing a unique cultural and historical heritage, Vietnam is an idyllic choice for travellers in search of exotic travel experiences not to be found anywhere else. A grand exploration delves deep into the heart-warming natural hospitality and charm of the peoples and soul-stirring landscapes of Vietnam. ATMs and Money changers throughout the country. USD widely accepted. 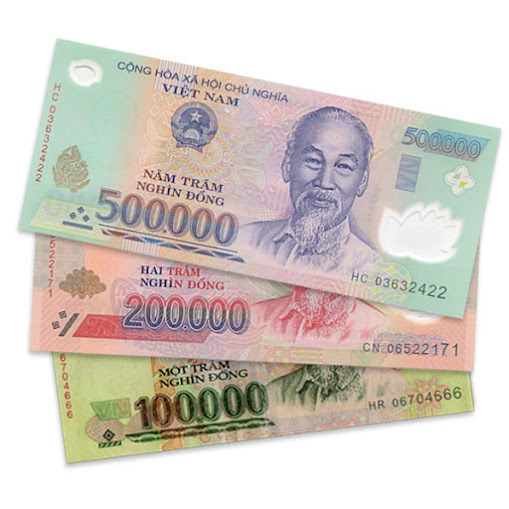 As of Aug 2011: 1USD = 21.500 VND; VISAS: Most nationals require a visa to enter Vietnam and all travelers must have a passport valid for at least 6 months after their planned exit from Vietnam. Visa on Arrival service is possible with advance notice to Exotissimo to prepare all permissions and documents. ELECTRICITY: Vietnam mainly uses 220V but in some areas, 110V is used. A mixture of flat and round 2-pin outlets are used in the country. Getting There & Away: Vietnam has 3 international airports: Tan Son Nhat Airport (Ho Chi Minh City), Noi Bai Airport (Hanoi) and Danang Airport. These airports are well connected to major Asian cities with increasing international connections. PUBLIC HOLIDAYS: Vietnam celebrates many holidays; however it is rare that shops are closed. The exception is Tet, the Vietnamese New Year – officially a three-day holiday but many businesses close down for a full week. This is the busiest time of the year for traveling in Vietnam and hotels, flights and trains are often full. 2012 Dates : 22-25 January. LANGUAGE: The national language of Vietnam is Vietnamese. In big cities and in places with many tourists, people can speak basic English. 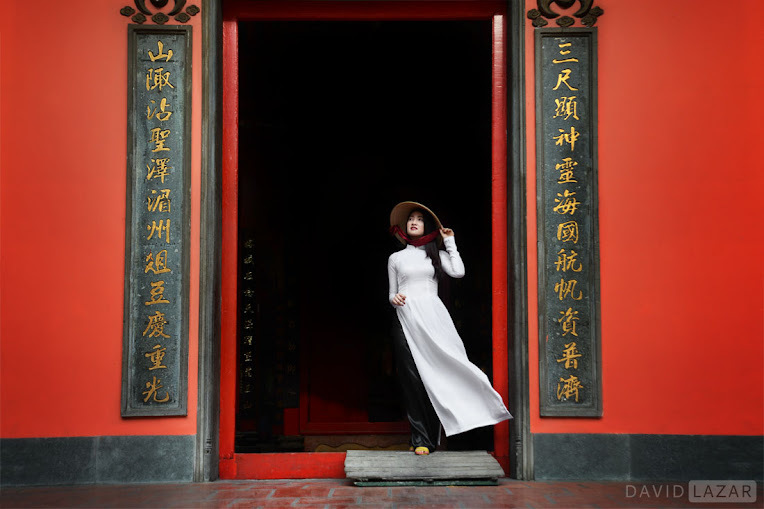 As Vietnamese has six different tones, it is a difficult language for most foreigners to speak despite the fact that the Roman alphabet is used in the modern Vietnamese script. – No : “khong” pronounced cong.